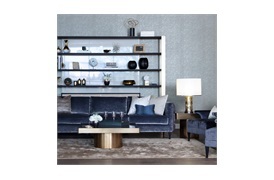 The Villiers tables are a study in contrasts. 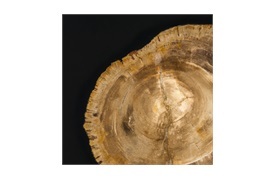 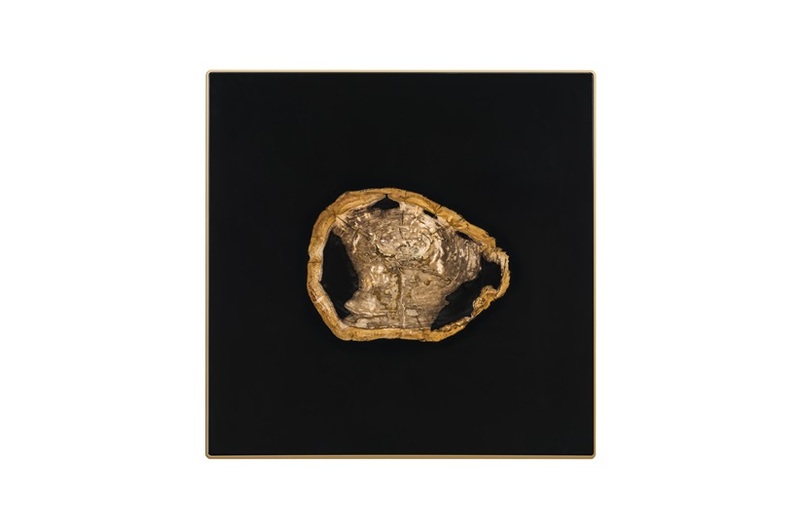 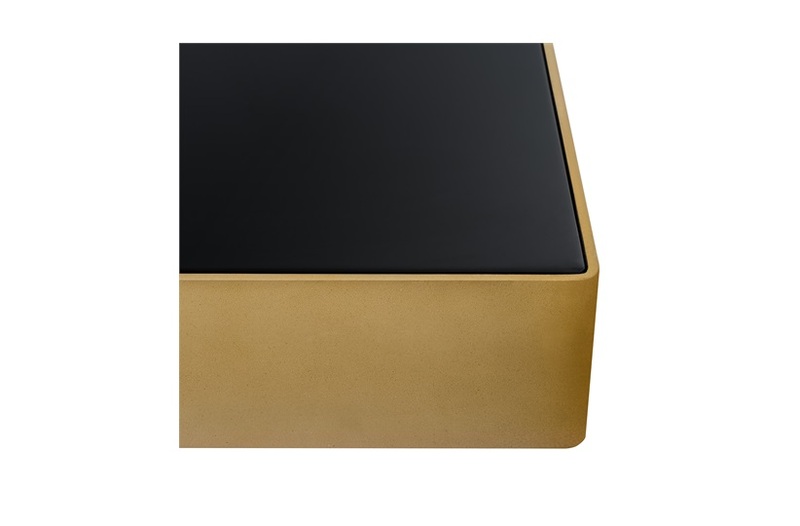 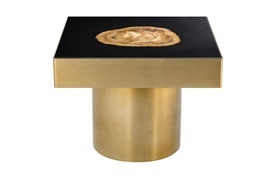 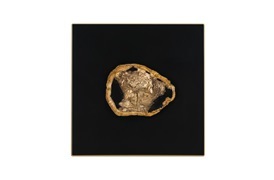 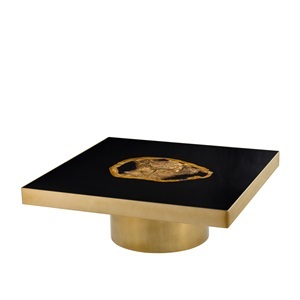 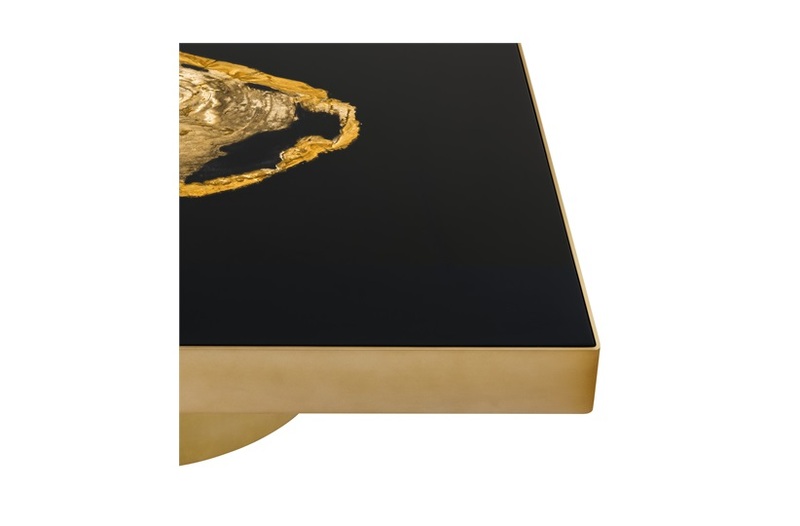 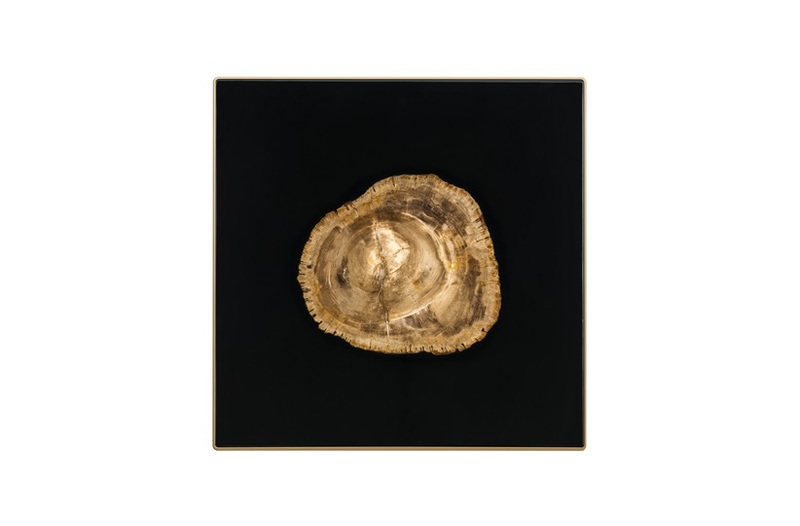 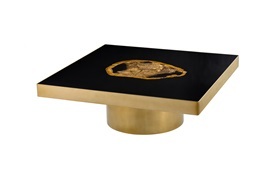 Wrapped in a matt gold finish, the soft glow of the metal offsets the black high gloss square top inset with breathtaking petrified wood, making every table unique. 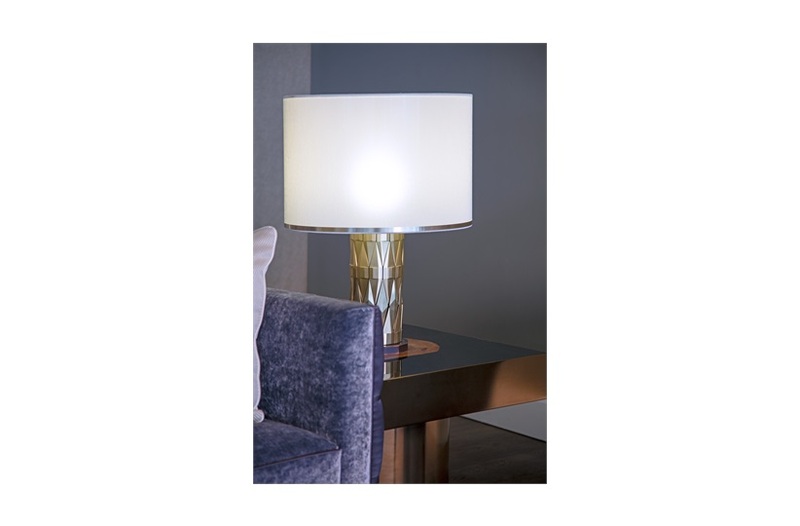 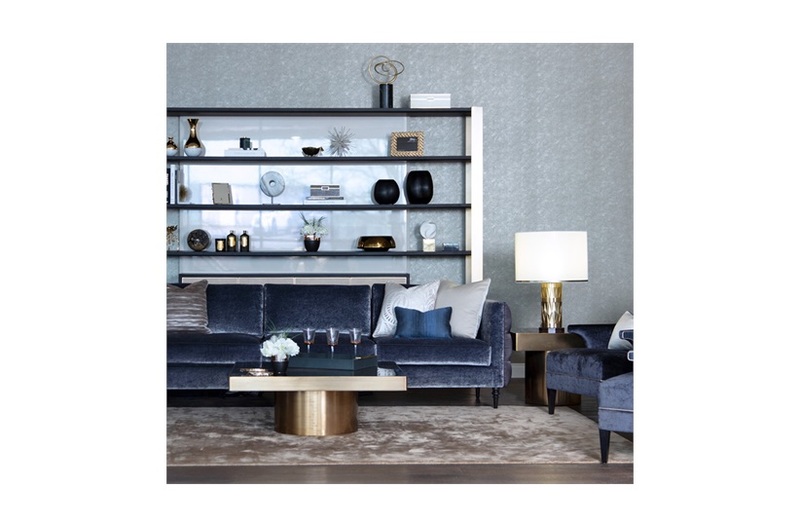 Available in two sizes, these pieces are statement pieces work in a surprising variety of schemes, providing a modernist twist to a more classic space and bringing warmth to a contemporary, minimalist room.